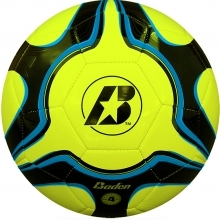 The Baden futsal game has a handsewn advanced polyurethane cover with four-ply lamination for the ultimate in durability. The butyl bladder is designed for maximum air retention. 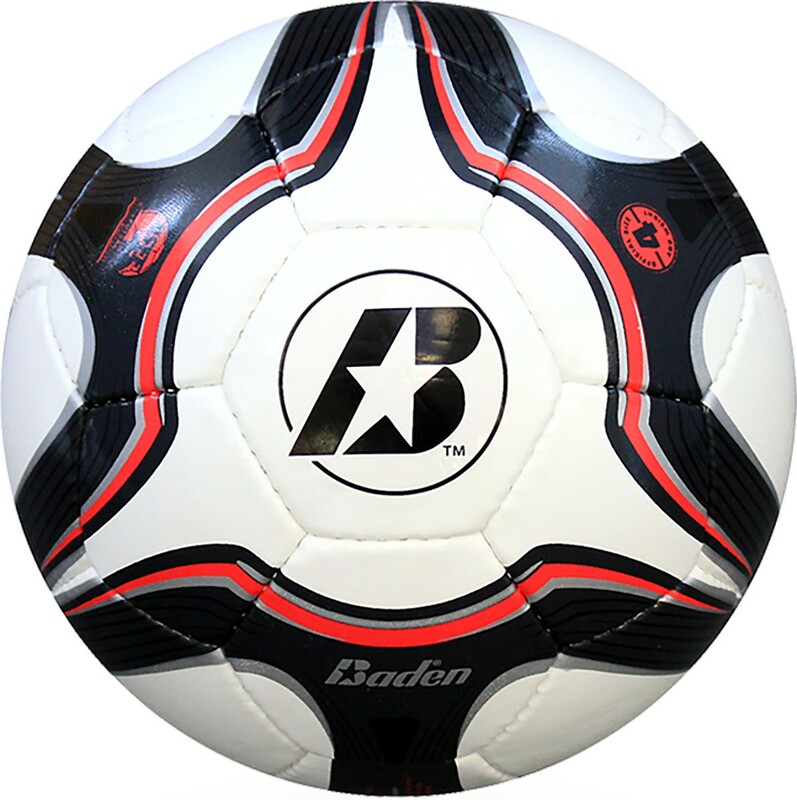 This ball meets all U.S. Futsal specifications and carries the USFF logo.